Quick delivery. Beautiful product, gorgeous smell, immediate results. A little bit goes a long way. Highly recommend. Love this product ! I look forward to it melting into my face at the end of a long day ! Took this to the Caribbean on holiday in January and used it every night instead of my usual moisturiser. I have dry skin and my skin can feel tight the next morning despite using sun protection and cleansing and toning each night. I love this product it sinks into my skin without feeling heavy or greasy and my skin still feels soft and hydrated in the morning. Back from holidays and still using it. Will definitely buy again. Im so pleased that I bought this product it is rehydrates my face as no other before. Love it ! I am so pleased to have the opportunity of reviewing this product. 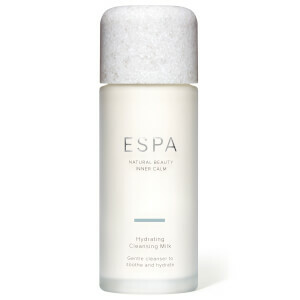 I can honestly say it is one of my favourites of the wonderful Espa range. I am 75 years old and still love the feeling of relaxing in bed at night and doing my cleansing and toning routine. It is a purchase no one could find fault with. This rosy cut really rehydrates my face. Glides on and great for a quick facial massage before bed. 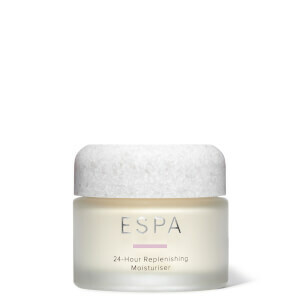 Wake up to smoother, more plumped and firmer looking skin. Beautifully scented. Would buy again and again. 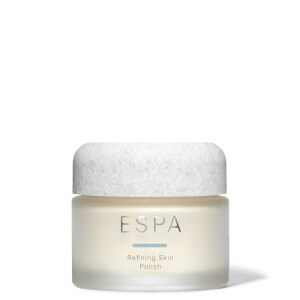 a little goes a long way - treated myself to after visiting a spa and my skin loves it - smells fantastic and my skin is looking less tired and feels softer - have just purchased my third refill - worth the investment! Light, creamy- my skin looks and feels glowing!